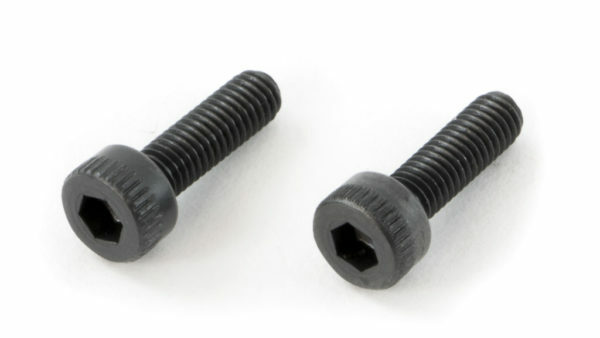 Replace lost or damaged screws to attach your extruder bar mount assembly to the extruder carriage. 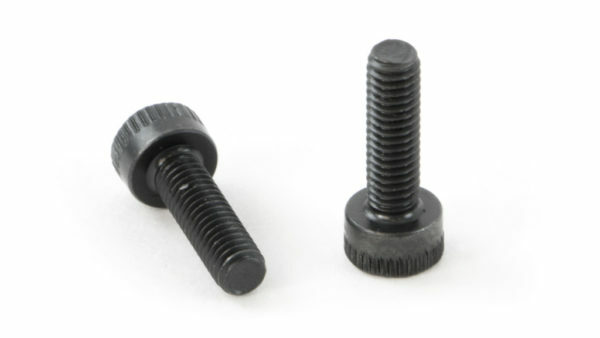 These screws will work on both the MakerBot Replicator 2 & 2X, as well as many MakerBot Replicator clones. Two socket screws are included.